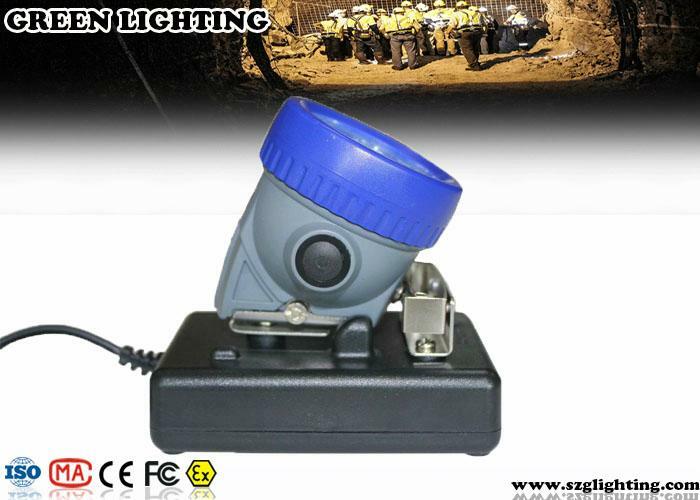 GLT-7B led caplamp uses CREE 3W high power white led as main light, 6pcs SMD leds as the auxiliary lights,and designed with high property 6.6Ah rechargeable Li-ion battery. The shape of led caplamp is same as GLT-7B, but GLT-7B led caplamp uses 3W high power led and new designed condenser reflector, and the brightness also can reach 10000lux. 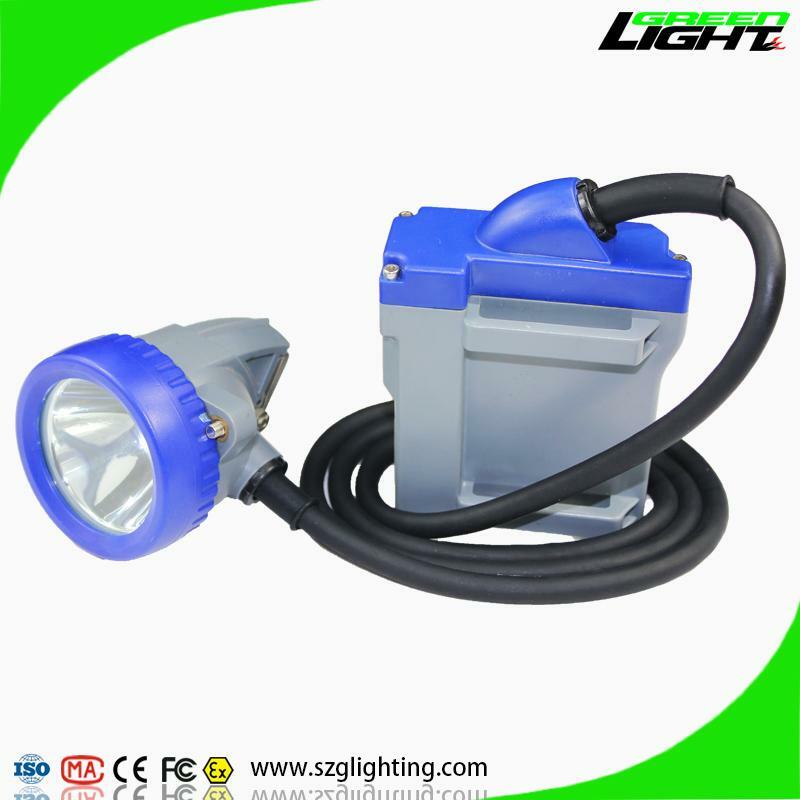 It is also long lighting time,long life time,high intensity,light weight,low usage cost,and high safety.